The high yield and automatic economy mode are designed to allow digital clocks to work properly and ensure you many more hours of operation from your batteries. 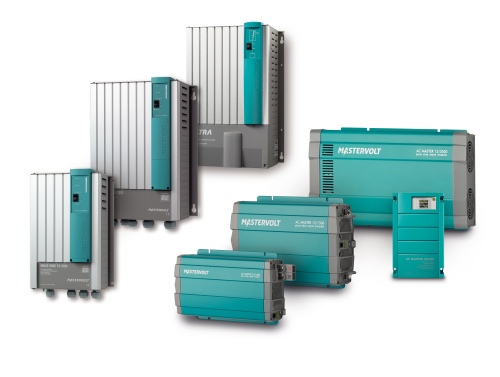 The application of high-frequency technology prevents any annoying humming and zooming sounds, while the high peak capacity ensures that the high inrush current required for electrical tools, for example, is seamlessly produced. The Mass Sine features easy controls on the device itself. 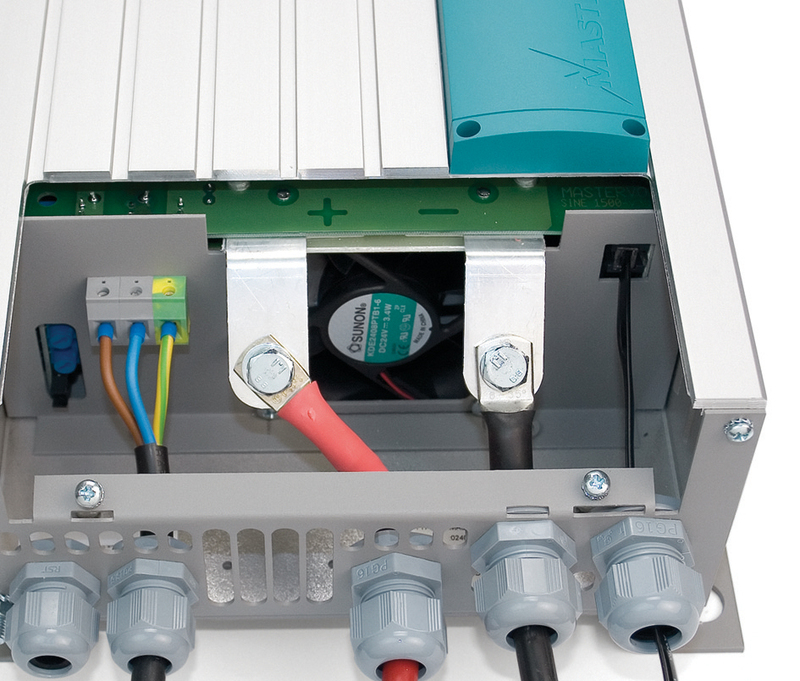 As inverters are often built in, we also supply an effective remote control panel, the C4-RI. 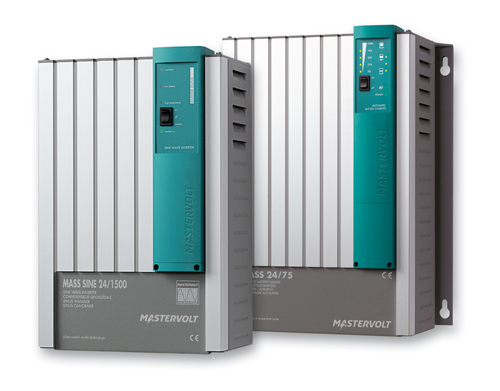 In addition, the Mass Sine can be controlled via its intuitive display, the EasyView 5, thanks to the integration of MasterBus communication using a MasterBus Inverter Interface or AC Power Analyser. 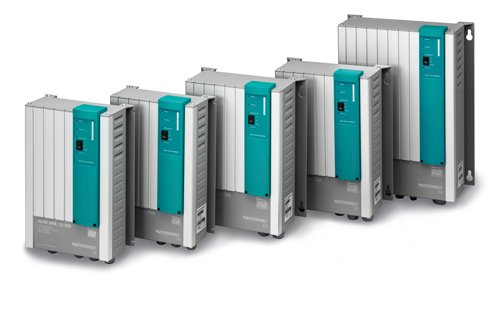 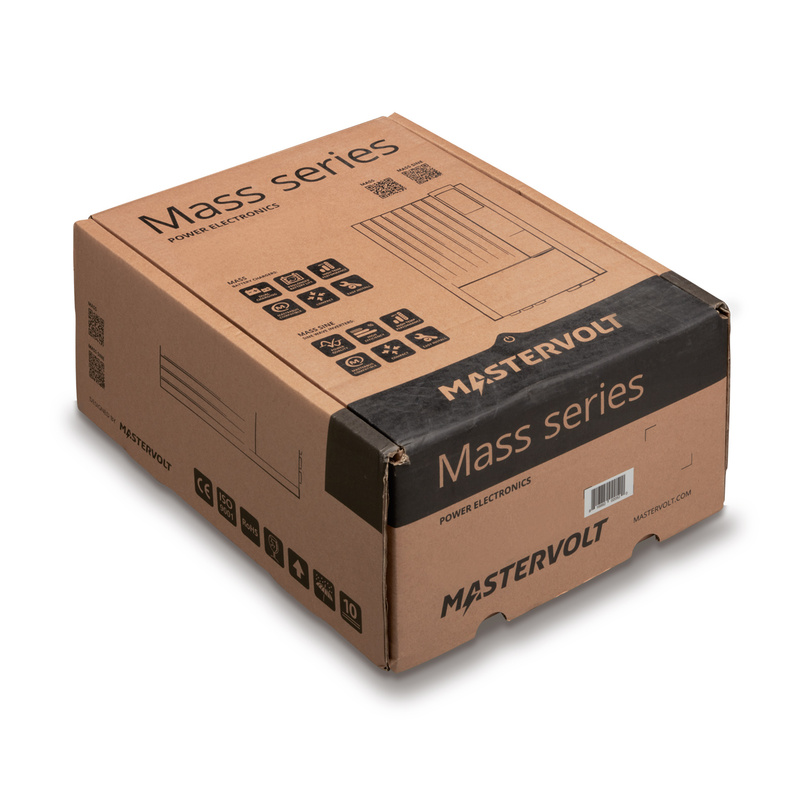 The Mass Sine inverters provide robust and professional connections for fast and safe installation.